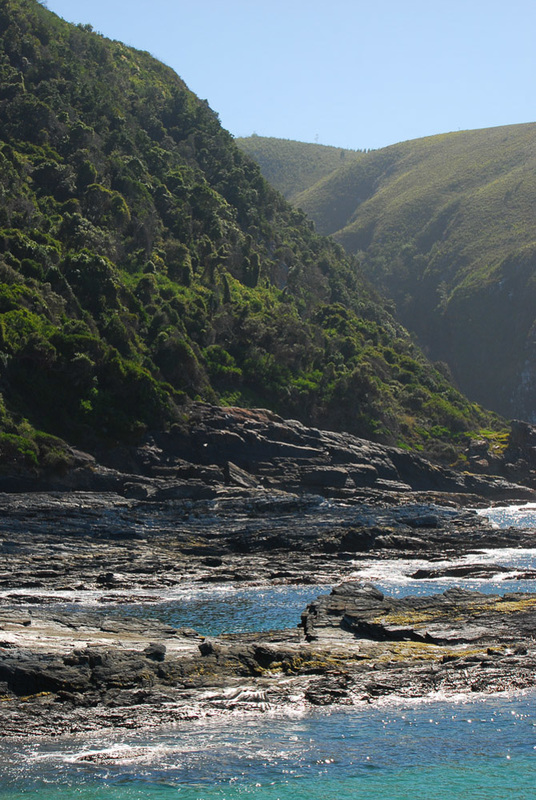 The Tsitsikamma National Park makes up the last part of the Garden Route for guests starting in Cape Town. The name comes from the local Khoi tribe and means ‘place with a lot of water’. 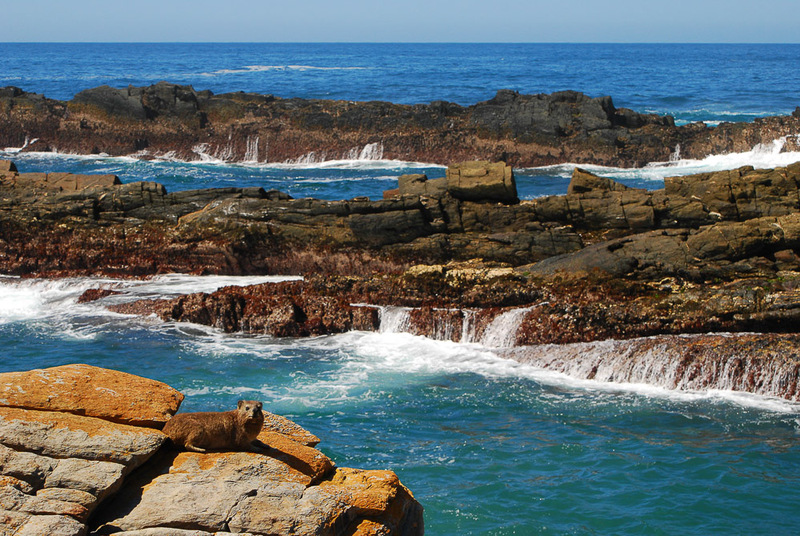 With an 80km coastline and the Storms River running through it, water is there in abundance. Visitors who wish to explore the park have their choice of hiking tracks, from one day to multiple days. The most famous trail is the Otter Trail, which leads you through the most beautiful places of the park. If you’re hiking along the coast there is a good chance of dolphin sightings. 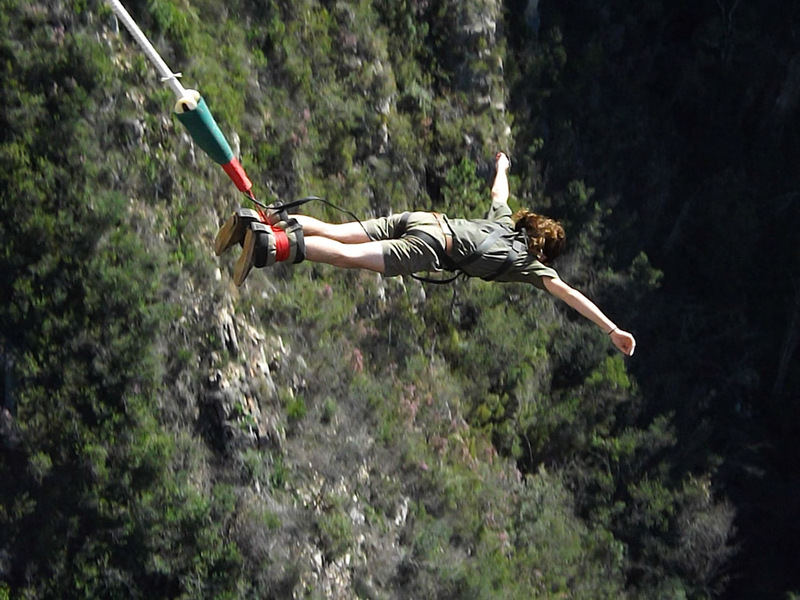 Other animals inhabiting the park are the rare clawless otter, the blue duiker and over 200 different bird species.​ For thrill seekers, the Tsitsikamma park has a special treat in the form of the highest bridge bungee jump in the world. Near Knysna you can jump off the 216 metre high Bloukrans Bridge. 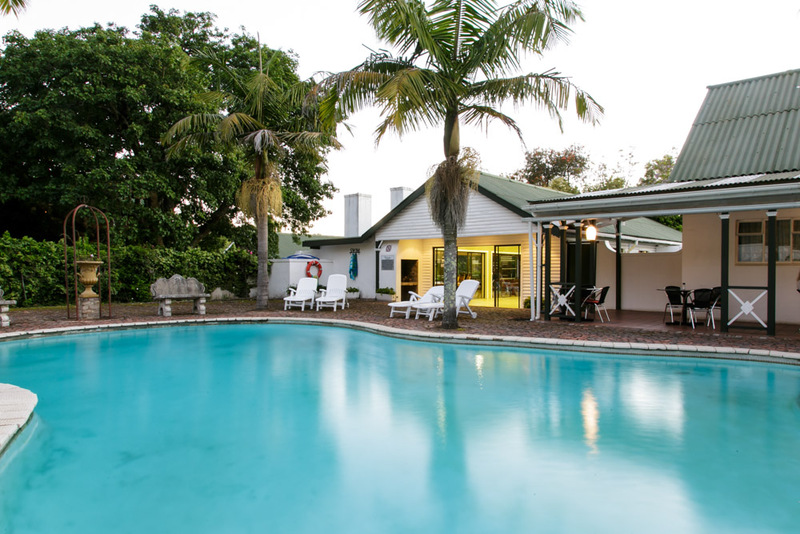 Other activities include rafting down the spectacular Storms River. Tsitsikamma Village Inn has been established in 1946 but the buildings are designed in 19th Century Cape colonial style. The aim of the Inn is to revive the old traditions and hospitality of the Cape area. There are four different diners nearby as well as a microbrewery where guests can enjoy some special local brews. 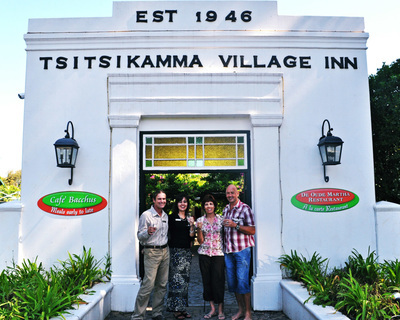 The hotel also functions as a starting point for many local tours all of which can be booked at the reception. Children are welcome at the Tsitsikamma Village Inn, for the smallest children there is a babysitting service available. Swallows Nest ​offers guests spacious and rustic cottages. 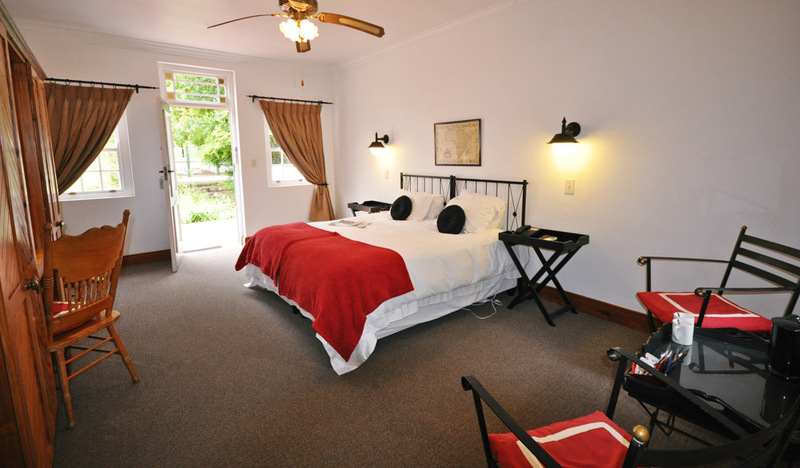 The chalets are available for parties of two to six persons. The cottages are self-catering but guests can also choose the bed and breakfast option. There are various restaurants in the vicinity where guests can enjoy dinner. 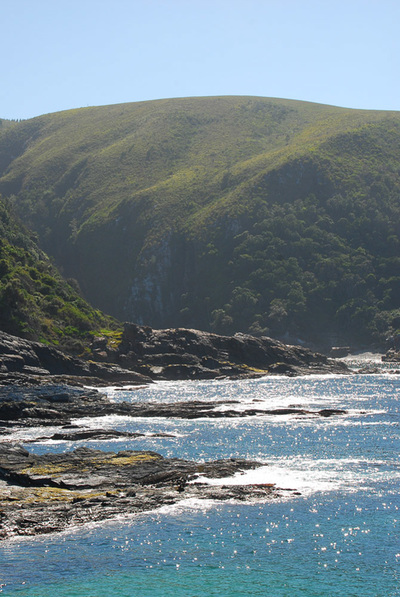 During the day guests can choose from the many activities the Tsitsikamma National Park has to offer. On request, in-house massages can be arranged. Children of all ages are welcome and a child’s bed can be arranged on request. At the Woods Guesthouse is a small hotel with 8 suites. 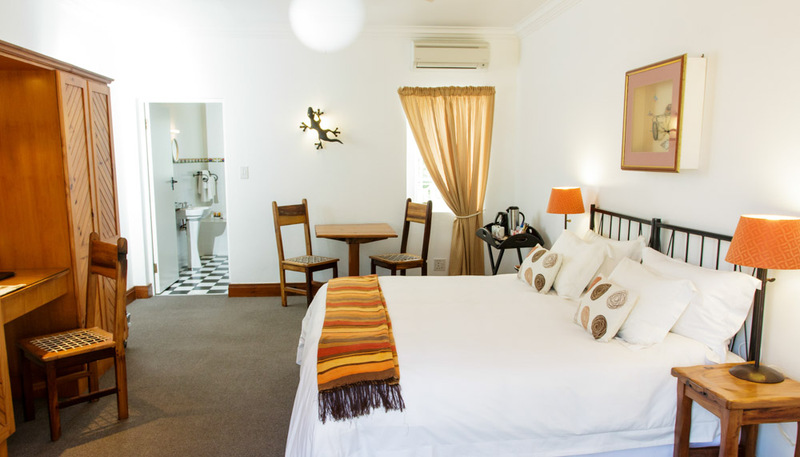 All of the rooms are designed with a mixture of classical wooden elements and modern furniture. All suites have either a private patio or a private deck if rooms are on the first floor. 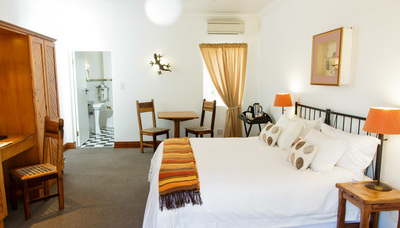 The rooms are fitted with en-suite bathrooms, which are fully equipped. 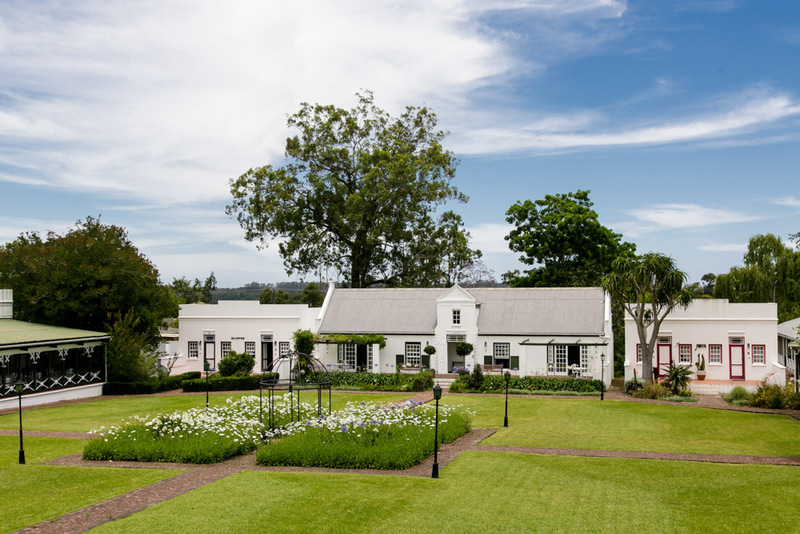 In the summer guests can cool off in the swimming pool or enjoy the private garden. Your friendly hosts are well known in the area and can give you great advice for trips. 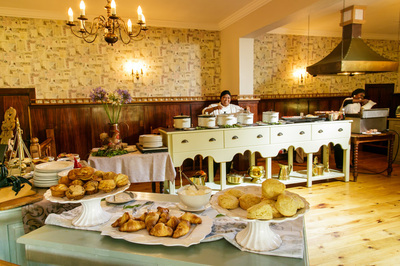 In the morning, a buffet breakfast is served for guests. 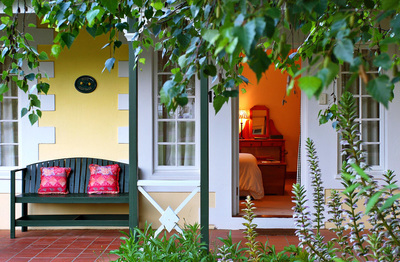 The Fernery lodge and Chalets are built on the coastline at the edge of a cliff offering stunning views of the Tsitsikamma coastline. 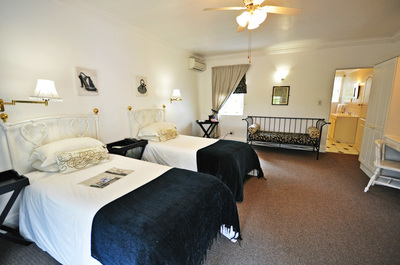 The Fernery has a number of different accommodations. The lodge is situated above a 30 metre waterfall, which presents guests with stunning views of the Sandrift River gorge lying below. The other option is to stay in the cosy Fernery chalets with space for up to four guests. 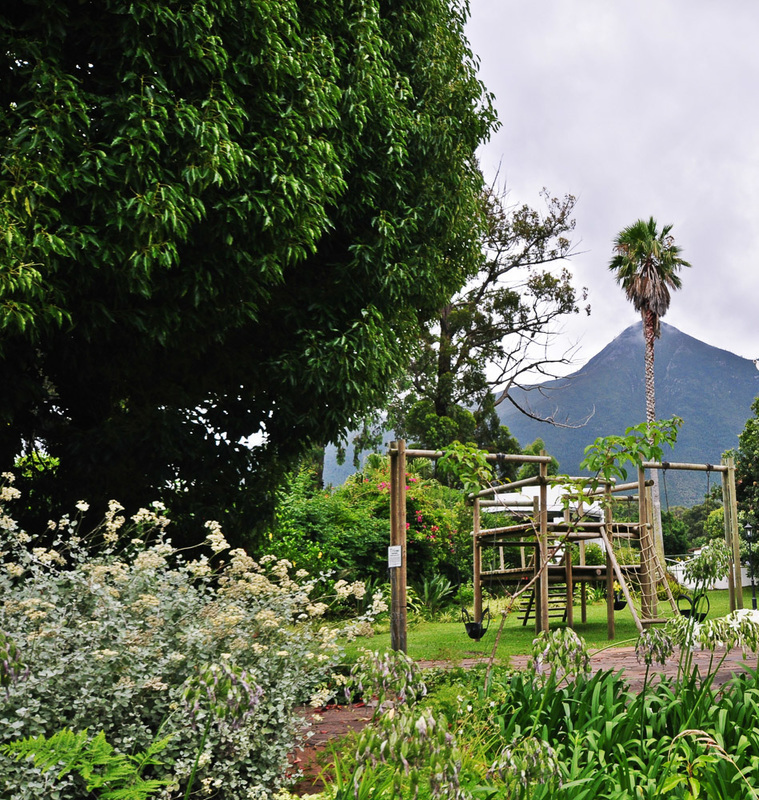 Children of all ages are welcome at the The Fernery Lodge and Chalets. Do you want to visit Tsitsikamma National Park but prefer something different to the options above? Get in touch and we'll happily design your Tailor Made tour!